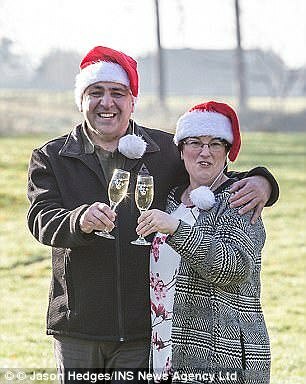 The year will end with a bang for the lucky Lottery winner who has come forward to claim a £24.5 million jackpot in the biggest win of the year. The top prize in Wednesday's draw had to be won and, after no-one matched all six main numbers, the jackpot rolled down. One ticket matched five numbers and the bonus ball to win £24,501,283 - the biggest Lotto prize of 2017. 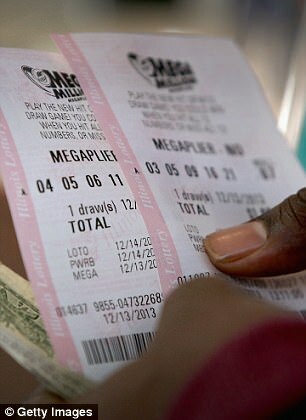 Camelot, which operates the draw, said on Saturday that a claim has been staked for the huge prize. 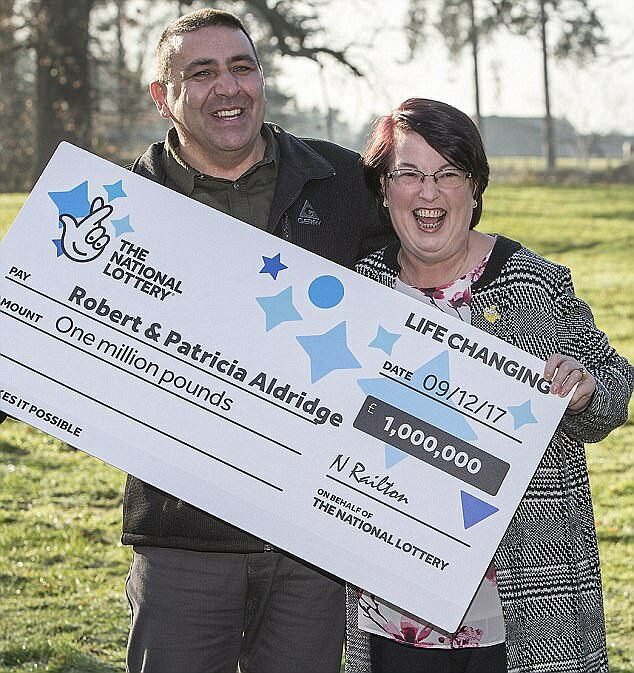 Andy Carter, senior winners' adviser at the National Lottery, said: "This is a fantastic prize from an amazing Lotto draw and we look forward to helping this ticket-holder settle into their new millionaire lifestyle. 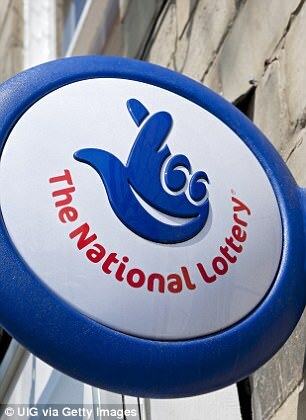 "Overall it's been an amazing 2017 for National Lottery players, with a record 358 millionaires made. 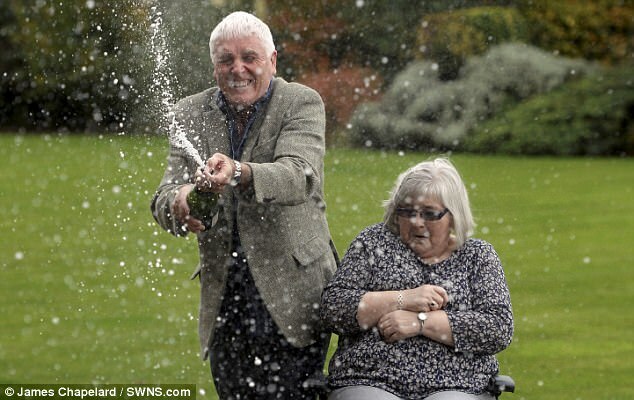 "I'll be sure to have a glass of ice-cold Champagne with this ticket-holder to celebrate."